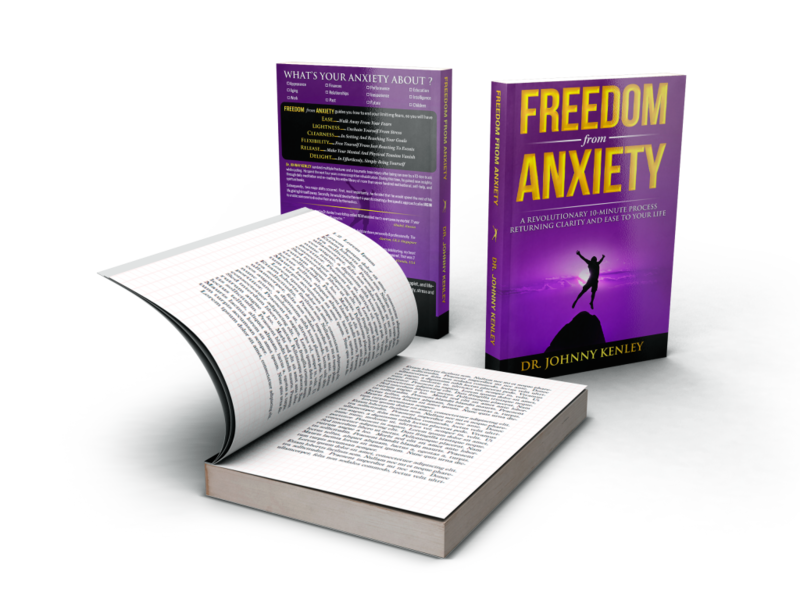 Released in 2105, “Freedom from Anxiety” , gives you extensive background in therapy, emotions and anxiety and then guides you through a new DIY pioneering step by step 10-minute process that immediately gives you what you want-NO MORE ANXIETY. You will be able to quickly learn the powerful unique 7-step process, called REIN (Resolving Emotional Issues Now). REIN was developed because Talk Is Not Enough And Drugs Do Not Cure. REIN is not about your needing to improve your thinking, for you to develop better strategies, self-hypnosis, or positive thinking . It is not about managing anxiety and not a new way to cope with anxiety. REIN is a potent and mind-blowing method for you dissolve stress and erase your worry or anxiety… NOW… by yourself. HOW WOULD FEEL WITHOUT ANXIETY? WHAT LIMITS WOULD YOU HAVE WITHOUT ANXIETY? WHAT COULD YOU ACHIEVE WITHOUT ANXIETY ? CAN YOU IMAGINE WHAT YOUR LIFE WOULD BE LIKE ? Without worry and anxiety as part of your daily life , you are going to feel..